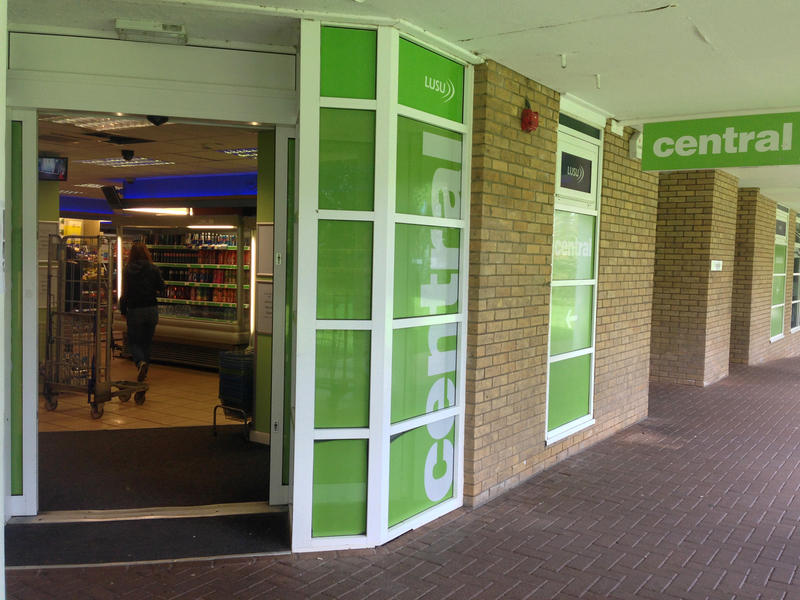 Recently, Welfare Vice-President Tom Fox revealed that lads’ mags will no longer be available for sale in LUSU shops. This announcement follows the trend of supermarkets towards maintaining the modesty of their shelves by covering up the front covers of explicit magazines. So far, initiatives by Tesco and the Co-operative to hide the offending material have been seen by campaigners as limp, token gestures, which do not achieve the aim of completely removing lads’ mags from the shelves – supporters of Lose the Lads’ Mags campaign sardonically donning the bags which Tesco now package these magazines in ‘Misogyny bags’. So, is it to be seen as a triumph for matriarchy that LUSU has managed to ban these magazines entirely? All in all, the decision, though it may be welcomed by many students, is an infinitesimally small one. The impact on those shopping on campus will most likely be negligible. I never once actually saw one of these magazines in either Spar or the LUSU shop (perhaps I failed to look in the right places), let alone any copies being sold to anyone. It is undoubtedly welcome that institutions are taking measures to tackle issues involving the degradation and objectification of women, but, let’s face it, lads’ mags are, frankly, the tamest of a bad bunch. Graphic sexual images in bad taste are everywhere, and I do not think this will deter self-defined ‘lads’ from obtaining these images – whether static or moving – from other places. In fact, I very much doubt whether the lads’ mags trade was thriving in Lancaster, or any other university. It is pleasing to see a students’ union actively taking a stance on a subject like this. On the other hand, one must wonder whether these actions will echo and evolve, or whether progress will remain stagnant. In an era when Gender & Women’s Studies is a module available to students, ignorance is something that we should not be worried about; belligerent sexism, however, is. What more can be done within the university to counter this kind of corrosive attitude? And how can LUSU engage with students regarding this matter? As previously mentioned, I doubt there are any students at Lancaster University who are blind to this topic. The problem is that some choose to treat sexism with a dose of frivolity – frequently one will hear the phrase ‘it was just a bit of banter’ being applied to situations – and ignore the severity of the issue. People who are particularly guilty of this will also often criticise those who take a stance in support or defence of women as being easily-offended, sensitive or lacking a sense of humour. These persons fail to realise (or, perhaps they do realise, and seek to continue to denigrate women through the use of language) that their behaviour is archaic, infantile and just plain wrong. It is extremely difficult to force a group of people to change their opinion, especially if they hold such a nihilistic, hedonistic view of the world; however, it can – gradually – be done. Each college holds organised social gatherings; these opportunities can be used to discuss important issues, such as the injustice of sexism (I know occasionally these meetings are already held, but they could occur more frequently). In opposition to themed nights out which only serve to convince sexists of the validity of their position, the University could organise positively themed nights out – Freshers’ Week would offer a prime opportunity to display to incomers the ethics of Lancaster University. As well as the banning of the sale of lads’ mags from LUSU shops, measures could be taken to discourage the sale of other misogynistic material which is available on campus. Probably, for current students, these quasi-solutions (in my opinion only effective in a joint package), will not reap changes during their tenure, and perhaps not even for a good few years. Change of this magnitude is guaranteed to be slow, but the persistence of sexism needs to be met with the equal or stronger persistence of those seeking a positive transformation.